Gabriela'$ Love World: Giulia Deamina-a extremely success story who bring us Deamina Magazine! 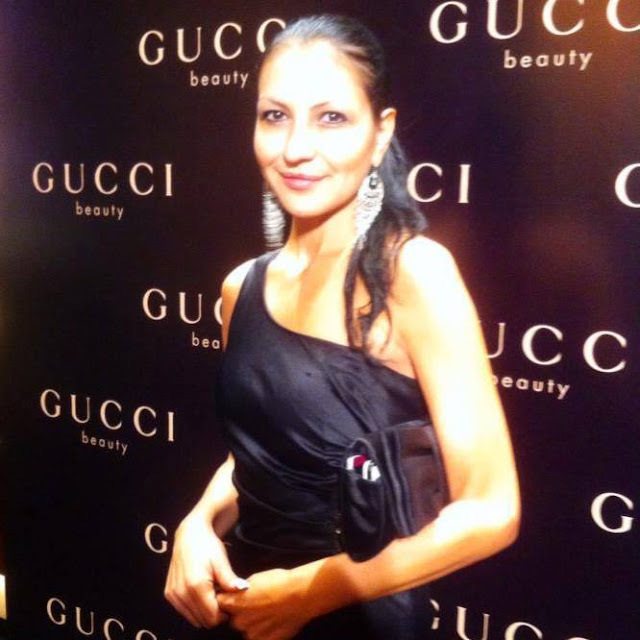 Giulia Deamina-a extremely success story who bring us Deamina Magazine! Gulia Deamina is a successful buisnies woman who start her career in Italy and Europe in publishing and in the fashion industry, known for television appearances as presenter , tv producer and editor of the luxury & fashion newspapers Italian - English -Deamina Magazine, but especially in the organization of the most amazing events on the French Riviera and for the great collaborations with large international company of film and fashion houses the most popular of the moment from New York, Los Angeles, Paris, London and Milan. For the talented Julia, begins a new challenge of major international events, which off a new season full of exclusive world events such as Fashion Week Couture New York in collaboration with the designer and American producer, Andres Aquino from 9 to September 11 where many world famous designers present their collections every season in New Yorke and Frence where are already in the preparation of the new season of global Short Film Festival new York 2017 and Awards in Cannes during the Film Festival, and for the season Couture Cannes 2017. 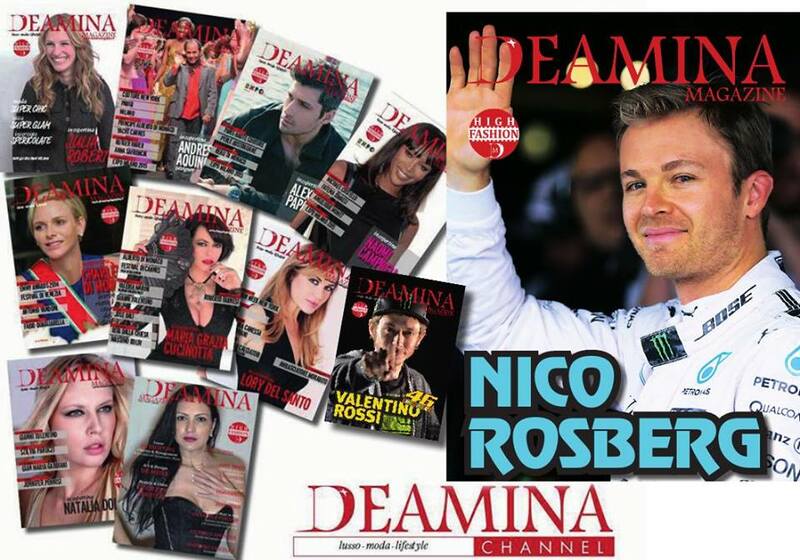 Deamina Magazine will bring you many unique events:Yachting at the Cannes Film Festival, Monaco Boat Show and Fashion Week in Paris and London at the beginning of September.